Everyone has a dream course they want to pursue and a dream college they want to pursue it from. But what if you have to choose one among them? How do you decide between your preferred course and a better college? Many people stress on the fact that course must be given a preference, as it will direct you to your ultimate career goal. If you are pursuing a course you like, you will be able to score well in it and land a good job. But what people forget is that the college plays an equally important role in a student’s life. College adds to your overall personality development and a good placement record will ensure that you have a chance to secure a good job in the future. This decision is no doubt very crucial as it is ultimately going to affect your career and future opportunities. So, I will try to make it easier for you. First of all, let’s look at the factors that you should evaluate before taking your call. The first and foremost thing you need to know about is the structure and curriculum of the course you will be studying. Find out all that you can about the course you have in hand – what papers are taught in it? What concepts will you learn in each? How will the course contribute to your skill building? You can do this by visiting the official website of the college/university, conversing with people who have already pursued this course, attending pre-admission orientation/counselling sessions, talking to your teachers/parents/career counsellors. Sometimes the name of the course can be misleading, so it is necessary to get accurate information about it. Does the course matter interest you? Can you see yourself studying it for the next 3-4 years? Moving on to the next factor, the experience of the college plays an equally important role in influencing this decision. When it comes to deciding on the merit of a college, rankings are a very superficial metric. There are more important things you need to evaluate, such as the placement opportunities, classroom experience and alumni network offered by the college. In terms of your personal and professional growth, college clubs/societies, crowd, teaching faculty, etc. also contribute a lot. You can access this all information through the official website of the college, their Facebook pages, LinkedIn and by talking to alumni. Will the college appropriately contribute to your professional growth? Does the college align with your preferences and personality? An important factor to evaluate, one that can provide much clarity to your decision: Where do you see yourself in the next 5-10 years? Is there any particular career you want to end up in? While it is okay to want to explore your options before you fix down your career goals, doing it can make matters much easier. If your goals are clear to you, then it is much easier to define what you need to do to strive in that direction. And if you have not yet taken the time to define them properly, or are struggling to decide on the right option, getting guidance from a career counsellor can help a lot. Now that you have evaluated these factors, let’s see how you can decide. Here are situations in College Vs. Course battle where one wins over the other. Well, this is the perfect situation you can be in, and makes it a lot easier to decide. In a situation where you have to choose between course and college, given the clarity of your career goal, you should choose the course that gets you there. Even if it means studying in a mediocre college. If you are interested in the course you are pursuing and can score well, you can very easily make up for the mediocre college by getting into a great college/university at your Post-Graduate level. You can also outperform students from top colleges by acquiring skills over the course of college life and making yourself good at what you do. 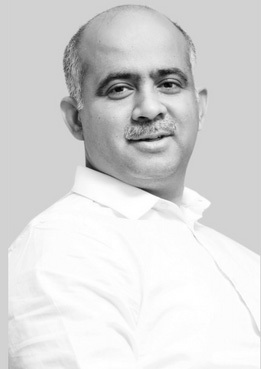 For example – Suhail had always wanted to pursue Mechanical Engineering and couldn’t see himself doing anything else. When the time for college admissions came, he could only manage to grab a tier-2 college, even though he had scored well in board exams. Now instead of taking the college-first approach and enrolling himself in something like Physics (Hons. ), he didn’t think twice before enrolling himself in Engineering. If you find that the course available in the better college isn’t interesting enough for you, you needn’t prefer the college here. Make sure that whatever the course you are pursuing is in sync with your interest, otherwise, you will not be able to enjoy your learning and college life. For example– Yuhina wanted to pursue BBE and was getting admission in a tier-2 college. Alternatively, she had the option of pursuing B.Com from a tier-1 college. Yuhina checked the curriculum of both, and found she didn’t find B.Com interesting enough. Thus, she decided to choose BBE from the tier-2 college, as she wanted to enjoy what she was studying. There are scenarios when there is a huge mismatch between the course of your choice and the one in your hand. Think, Sociology vs. B.Com or English vs. Physics. 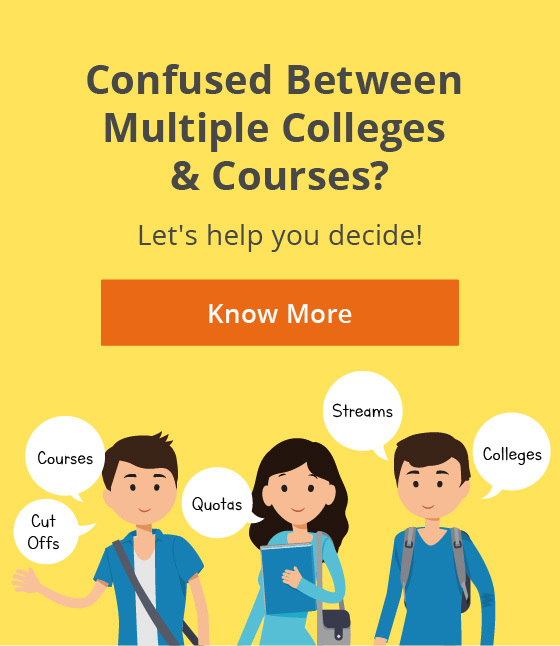 Compromising on the course in such a situation doesn’t really make sense because whatever you do, the alternate course from the better college is only going to take you farther away from your interests and career goals. Stuck between College Vs. Course? Lets us help you make the right choice! Not everyone has clarity regarding their career goals. You may want to first explore different options and then decide on your ultimate career goal. 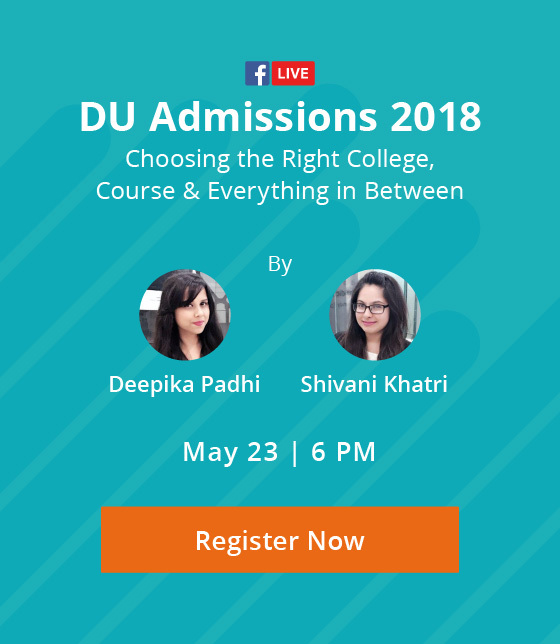 If your career goal is not very defined, and you are faced with a situation when you have to decide between course and college, you can simply choose the college. For example- Pratik had done his 12th with Commerce but hadn’t explored his options yet. He was getting admission in Economics (Hons.) in a tier 1 college, which had a heavy focus on extracurriculars and a good placement record. On the other hand, he was also getting admission in B.Com in a tier-2 college. Since he had always been particularly keen on sports and was open to exploring options, he chose the tier-1 college. If you are faced with a situation where you are getting a course related to your course of interest in a better college, you can definitely consider choosing the college here. In this case, you can make up for it by pursuing post graduation in your desired field. For example, if you are looking to pursue Psychology (Hons.) and are getting a B.A Programme course (with the option to major in Psychology) in a significantly better college, you may choose the better college here. However, do try to ensure that you do not lose sight of your ultimate goals here. Keep reading and building your knowledge in the main subject of your interest, even while you are pursuing the related course, so that you can be at par with the other candidates during PG entrances. In case your long-term career goal doesn’t have a defined route to be taken and can be pursued with any course, you can opt for a better college over course. This, however, doesn’t mean that you have to completely ignore the course you are getting in that college. Make sure it is somewhat related to your ultimate goal and it can help you on the path towards it. Also, try to ensure that your college offers other opportunities for your overall personal development like ensuring active student clubs, placement activities, providing internship opportunities, etc. to help you get there. For example- Ananya’s long-term career goal was to pursue MBA, which can be pursued with any course (although commerce is recommended). Thus, she decided to give preference to her college here, and prepare for her MBA entrance exams alongside from 2nd year onwards. She also heavily engaged in extracurriculars to build up her profile for B-schools. I hope that this will help you find a solution to your dilemma. In case you decide to carry on with your course, make sure you are really good at it as you can easily outrank people from better colleges. If you decide to choose the college, make sure you are in touch with those areas that are crucial to reaching your ultimate goal. And whatever you do, avoid getting into a course inappropriate for yourself under the lure of a college tag. If you are still unsure about this and don’t know what is the right step for you, we are here to help.